360 Weather is a free weather app, providing real-time weather reminders and accurate weather forecasts. Users can learn current weather condition within 2 hours and overview of 10-day weather forecast by attractive animations. Let 360 Weather be part of your lifestyle. 1. 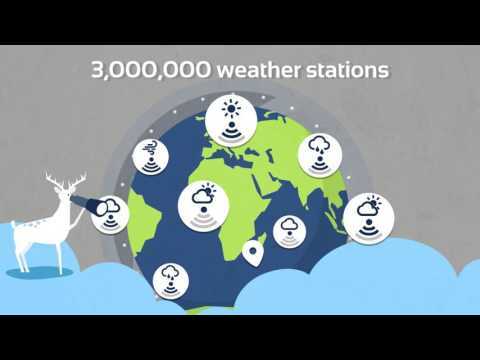 Supported by over 3,000,000 weather stations , 360 Weather adopted the most authoritative weather data source. 2. 24 hour weather condition all in one glance, get ready before going outside with current 2-hour weather report. 3. Provides at most 10-days weather forecast , users can see the details in every single day. 5. Display the real-time location weather, add up to 10 cities and easy to switch the location by slide the screen. 6. Get weekend weather report in advance, fully prepared for going out. 7. Warm tips morning & night, weather info updated at real time, easy to get in notification bar. 8. Cares about your life with daily tips, including the index of UV , Sports, Drive and Health. 9. Get all the details: wind, precipitation, sunrise & sunset, phase, etc. 10. Developed following guidelines of Android material design to offer an amazing user experience. 11. Weather widget on your home screen, easy to get weather information. 12. Weather radar map and satellite. 13. Notification in the evening, reminds you to pay attention to the weather at night. 14. Camera function, seizes and records the wonderful moments of weather in your life. If you like our weather forecast app, please rate us. We look forward to your reviews.